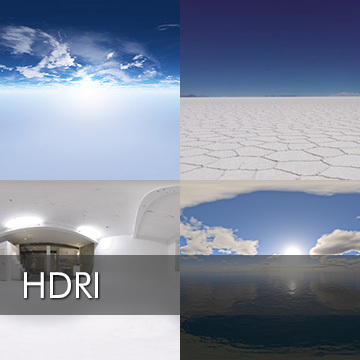 High Dynamic Range Images (HDRI for short) allow you to import the complex lighting of a real scene in your individual 3D-design. 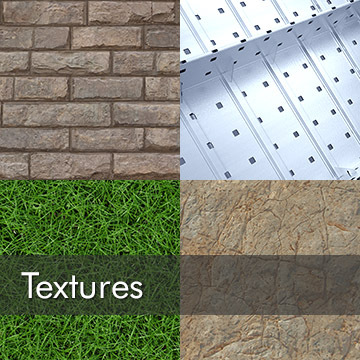 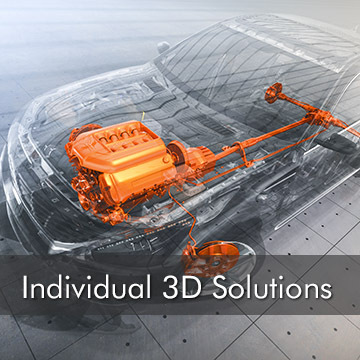 We offer an extensive range of individual solutions relating to 3D. 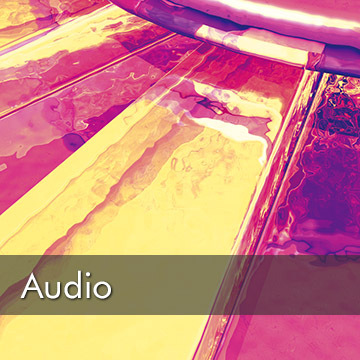 Music creates mood and emotion. 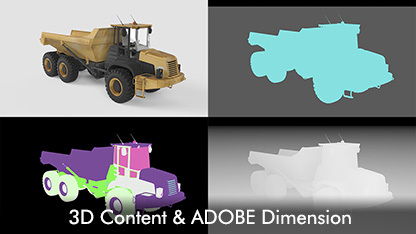 Submit your motion design with high-quality and license-free music and sound effects. 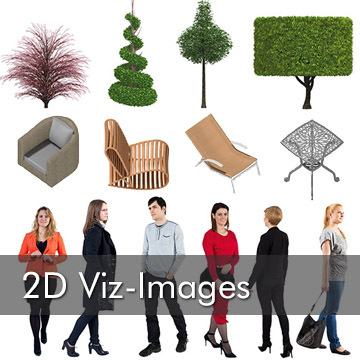 Cut-out 2D-depictions of people, cars, road elements, interior furniture, trees and plants. 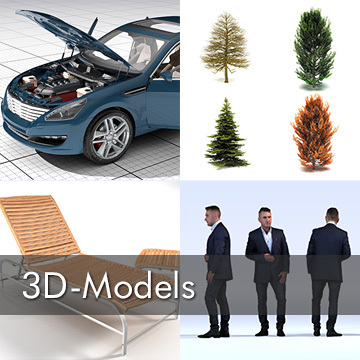 webdesign, motion design and multimedia presentations. 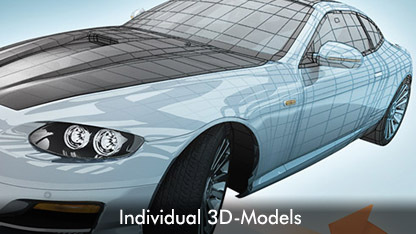 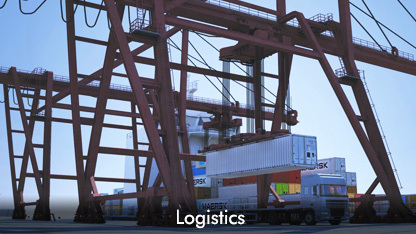 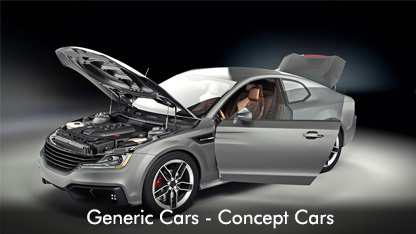 We create individual 3D-models, adjusted in detail and function to the customer-specific field of application. 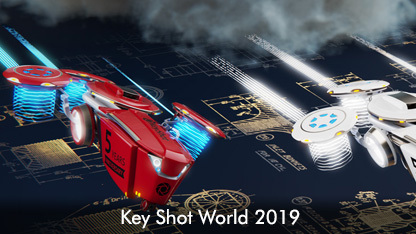 Save the Date: DOSCH DESIGN at KeyShot World on July 3, 2019 in Filderstadt!